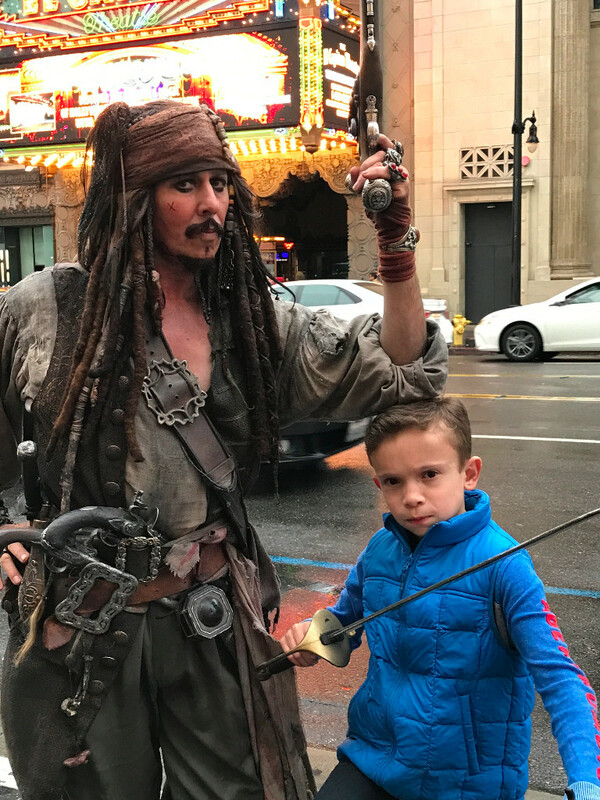 Today we introduce to you our 2018 Ambassador, Diego (aka Spiderman, aka Jack Sparrow’s favorite assistant, aka big brother, aka beloved son)! 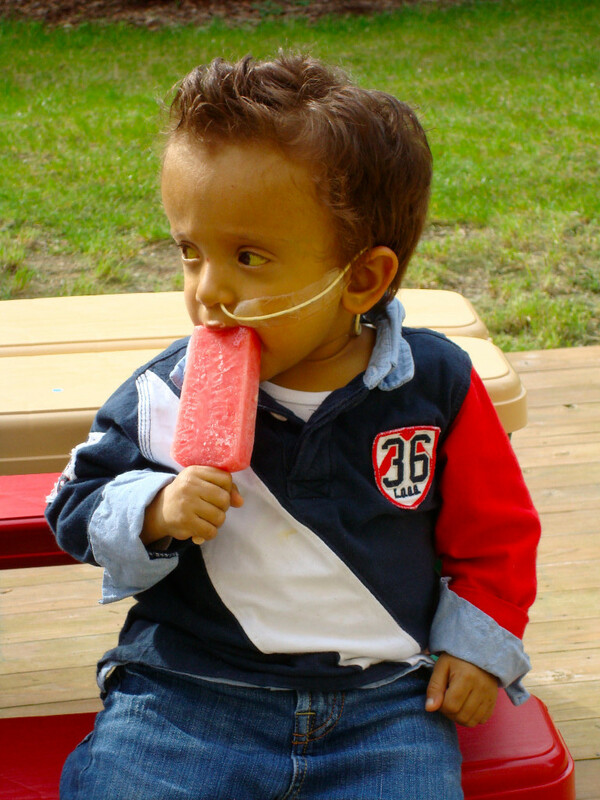 Diego Ibanez was born November 22, 2007, 7 weeks premature. He went directly to NICU as he was small and very jaundice. He was diagnosed with a rare Syndrome called “Alagille Syndrome” and in his case, it affected his liver. Since 3 months old Diego he has been under the careful eye of Dr. Schreiber and his team. He was tube fed and his growth and many of his development functions were compromised. His medical team suggested that Diego would need a Liver Transplant as soon as possible and he was added to the list. At age 3, Diego lost his mom to a brain aneurysm. The possibility of using her Liver to save Diego’s life was an option and we flew the next day to Sick Kids in Toronto for the procedure. 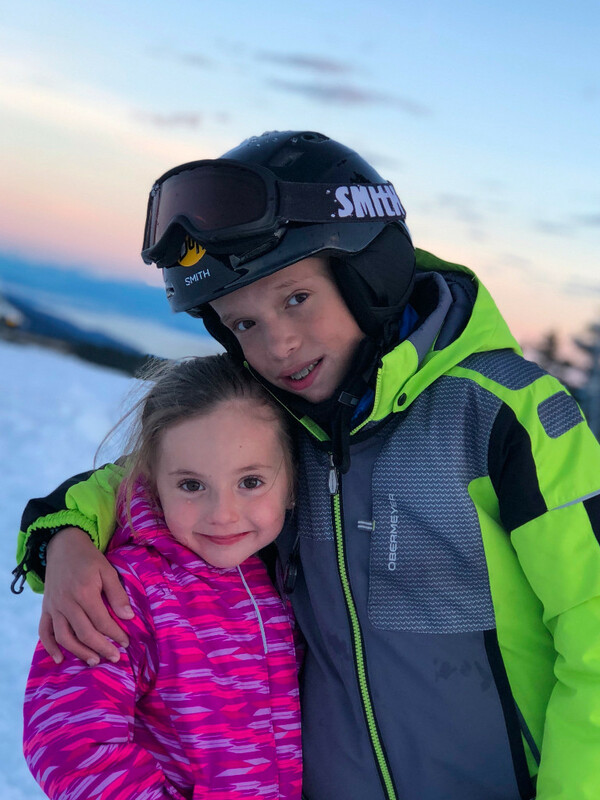 After a thorough review from the transplant team, they decided that using mom’s liver would not be a long-term fix and that the risk did not outweigh the benefit. Because Diego was under we didn’t get discharge from the hospital. That night at 3:00 am the miracle happen. We got a call from the transplant team saying they had found a liver and that we were moving forward with this new opportunity. The road to recovery was long and hard, but I can tell you it was worthwhile. Diego has an amazing new family now. Maria is his new mom and he has a baby sister called Alexa. 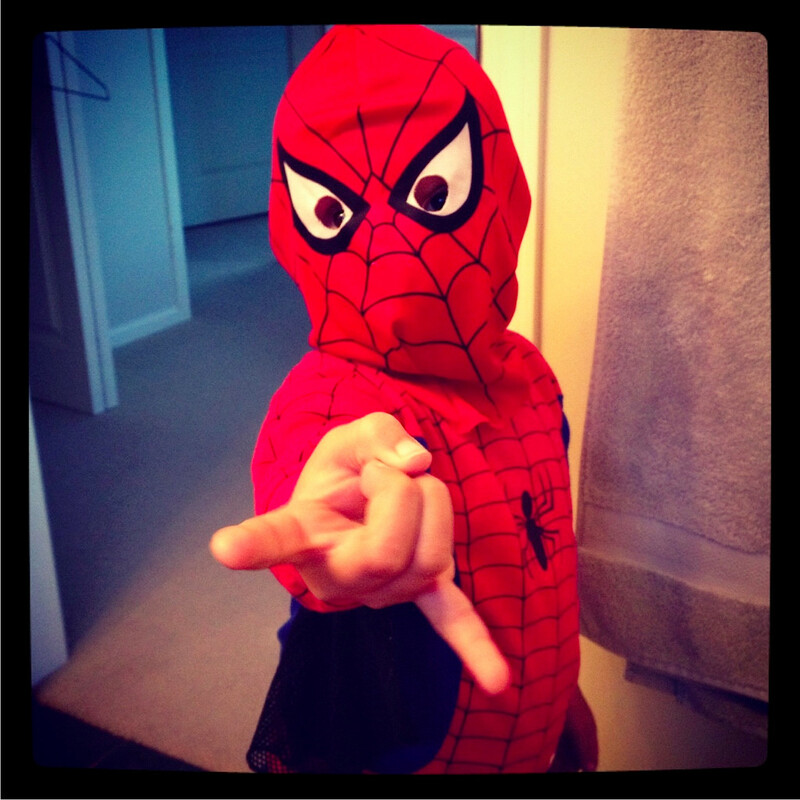 For the last 6 years, he has been a normal boy (Healthy, mischievous and outgoing). He loves to spend time at home, his favorite subject is math, green belt in karate, went to transplant camp and he loves to go skiing. 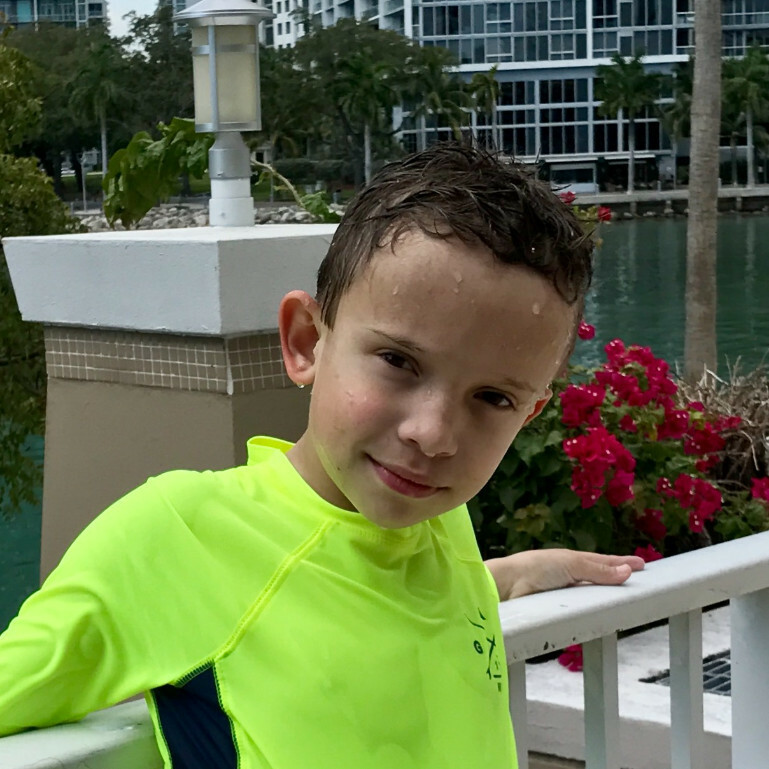 On August 2017 Diego was diagnosed with PTLD (Post Transplant Lymphoma Disorder) it was a hard hit to our family but mostly to Diego as he loves school and his friends. We went through 4 tough months at Children’s but he is now 100% healthy and he is back to being himself. Being part of COTS has given us strength, as we know many success stories and we’ve met incredible kids with their families that have gone through similar or more complex journeys. Thank you for the events, for camp and most of all for being here. To help us support more children like Diego and their families, register to play in our annual golf tournament! All our proceeds go to supporting BC’s transplant children and families. If you are not able to attend, please consider making a donation!